When Apollo 11 landed on the Moon in 1969, it marked a significant milestone in space exploration. 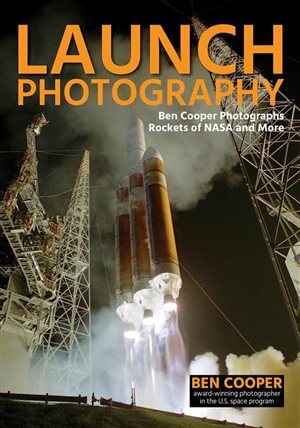 Now, as we approach the 50th anniversary of the Moon landing, Astronomy is offering a free ebook that looks back on the historic Apollo program with pieces from our magazine and web archives. Space reporter Jay Barbree's chronicle of Neil Armstrong's first steps on the Moon, and Armstrong and Buzz Aldrin's first moments on the lunar surface. A Q&A with James Lovell, the astronaut who participated in four spaceflights and paved the way for the first Moon landing. The struggles of black women in the early days of the space program, from the pre-NASA days through the culmination of the Apollo mission. Enter your email address below to download this free ebook.